About a year ago was the first time I decided to turn in my powder and branch of into the world of foundation and concealers. Since doing so I have LOVED the way my skin looks with makeup. Don’t get me wrong I loved the quickness of a powder, but I love the flawless appearance you get with a good foundation. I was so excited to partner up with TEMPTU on the launching of their Perfect Canvas Airbrush Foundation delivered By Hand or By Air. 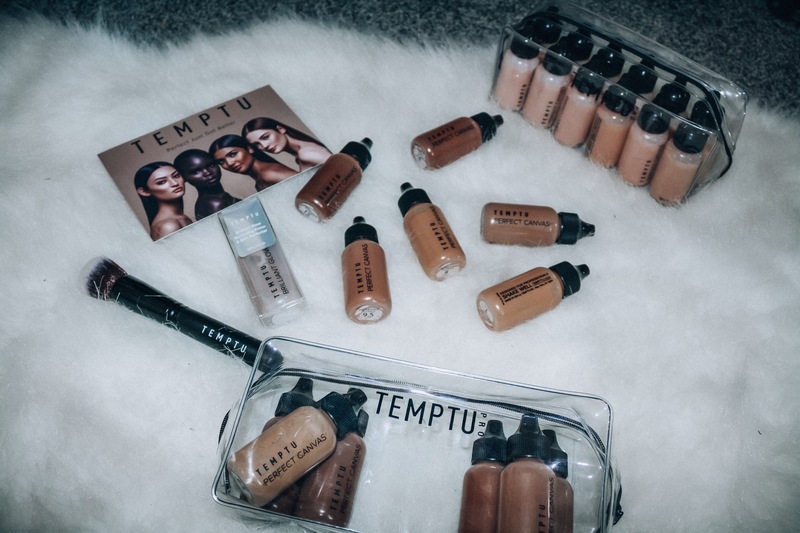 I received the TEMPTU Perfect Canvas Airbrush Foundation in its entire range, which has allowed me to customize it specifically to my skin tone. 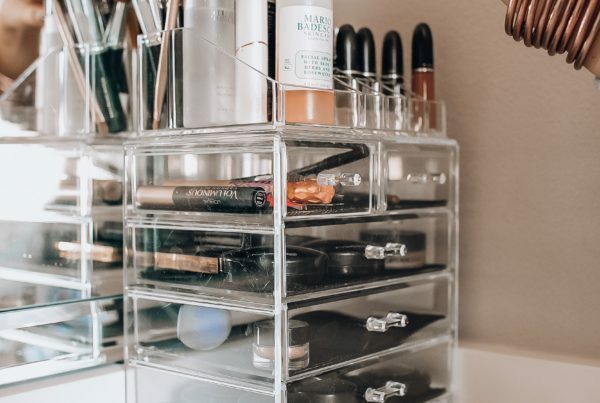 I love how I can also use the lighter tones to function as my concealer and the darker ones to help with contouring those areas I want to create a little extra depth in. I personally love the variety of shades it comes in, to truly find a fit for ALL women. I love that I get the professional/airbrush make up look by simply applying the foundation myself. The best factor for me though is that my face doesn’t feel heavy, AT ALL! The TEMPTU foundation is SO light, which is a big deal for me, I can’t wear anything that makes my face feel heavy or like it’s running. After- Wearing TEMPTU Perfect Canvas Airbrush Foundation delivered By Hand.